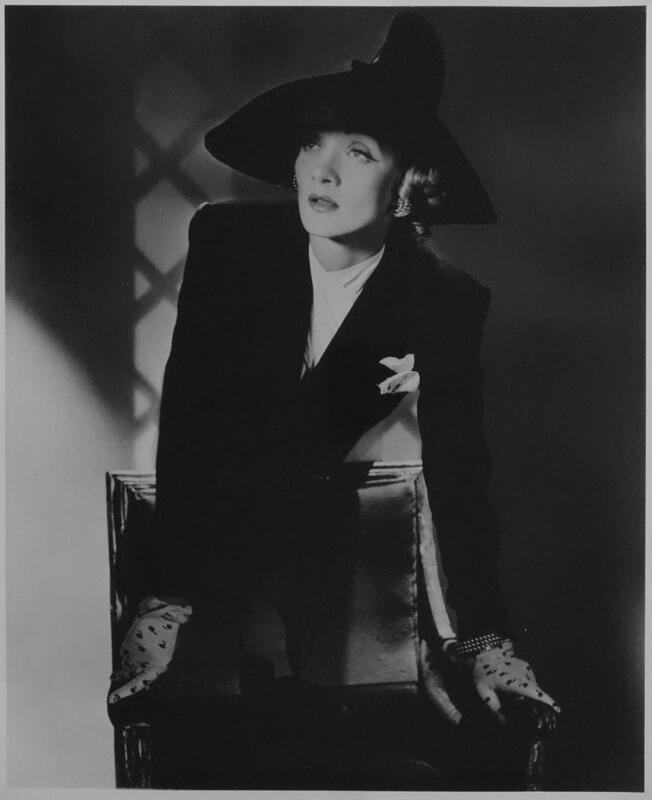 Horst P. Horst was a German-American fashion photographer. In the late 1920s, he studied arts in Hamburg, leaving there in 1930 to go to Paris to study under the architect Le Corbusier. There, he befriended many prominent people in the art community. In 1931 Horst started to work in fashion for Vogue Magazine. When he moved to New York in 1937, he met Coco Chanel, who’s fashion designs he would photograph over three decades. In 1943, Horst joined the US army. He became an Army photographer, with much of his work printed in the forces' magazine Belvoir Castle. In 1945, he photographed United States President Harry S. Truman, with whom he became friends, and he photographed every First Lady in the post-war period at the invitation of the White House. Horst was best known for his glamorous fashion images of women, posing in elaborate, sophisticated tableaus. His work frequently reflects his interest in surrealism and his regard of the ancient Greek ideal of physical beauty. Horst put a lot of attention to the lighting and studio props (of which he used many). His published work uses lighting to pick out the subject; he frequently used four spotlights, often one of them pointing down from the ceiling. Only rarely do his photos include shadows falling on the background of the set. Horst rarely, if ever, used filters. While most of his work is in black & white, much of his color photography includes largely monochromatic settings to set off a colourful fashion. 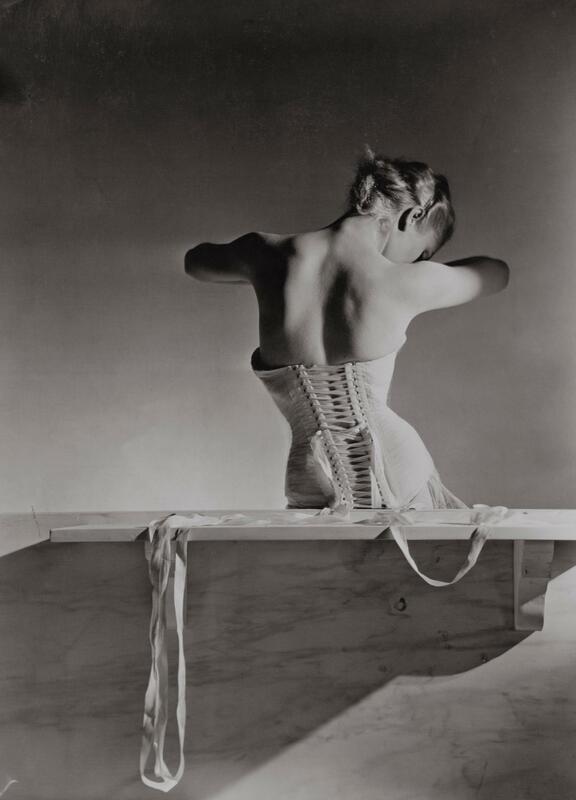 After making the photograph, Horst generally left it up to others to develop, print, crop, and edit his work. One of his iconic photos is "The Mainbocher Corset" with its erotically charged mystery, captured by Horst in Vogue’s Paris studio in 1939. Designers like Donna Karan continue to use the timeless beauty of "The Mainbocher Corset" as an inspiration for their outerwear collections today. Horst is also recognised for his photographs of interior architecture and still lifes. In 1989, Horst received the Lifetime Achievement Award of The Council of Fashion Designers of America, and, in 1996, the Master of Photography Award from the International Center for Photography.